To keep pace with the needs of citizens in the 21st century, agencies must embrace digital transformation — fundamentally changing the way they operate in a digital-first world. The challenge, though, is that most agencies are stuck in the past, hamstrung by legacy systems that are both costly to maintain and vulnerable to evolving security threats. Agencies must invest in modern infrastructure, automated delivery models, and new IT and cultural processes to become future-ready. 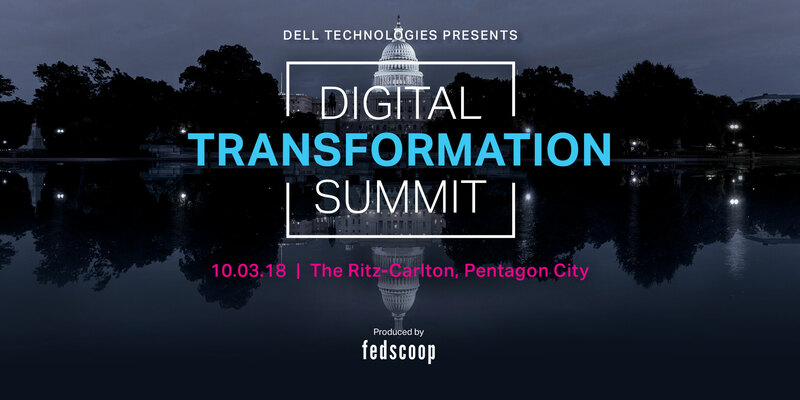 For more information about Digital Transformation Summit, please click here to visit our event website.